Have you ever had one too many beers and thought to yourself "Hey, maybe I should start a podcast"? Us too! We love technology, so we figured we'd get together about once a week, crack a bottle of good brew, and shoot the breeze about Apple, the future of mobile computing, and the differences between East and West Coast IPAs. 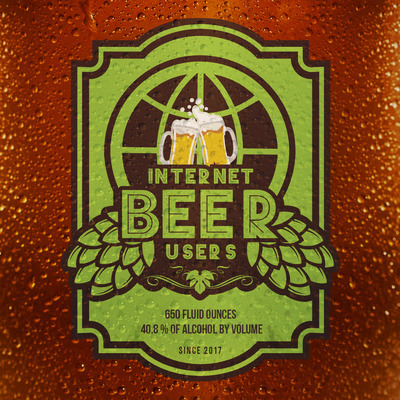 Join us on a quest for the fastest pings and dankest hops this side of Silicon Valley, cheers!